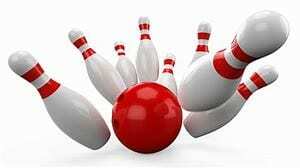 All members are invited to Shawnee Lanes Bowling Alley Party Room Thursday, Feb. 14 at 6:30 p.m. for food and an opportunity to learn more about Ross County Farm Bureau as well as how you can give back to your county Farm Bureau through our 2019 membership campaign. 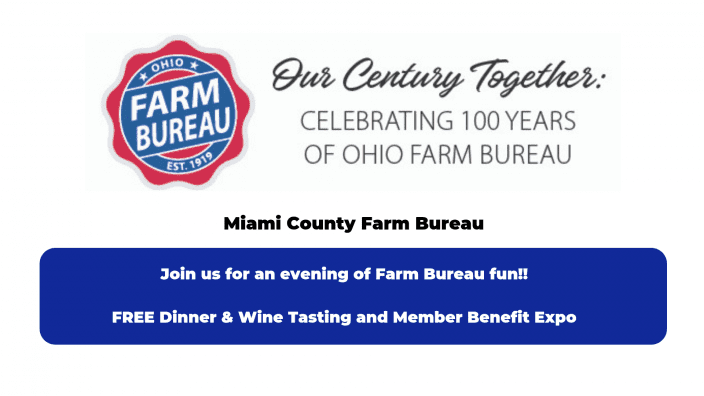 We will discuss Farm Bureau’s organizational advocacy, membership levels, member benefits and how you can become active in Farm Bureau, followed by bowling! You may be surprised the impact Farm Bureau has on you. 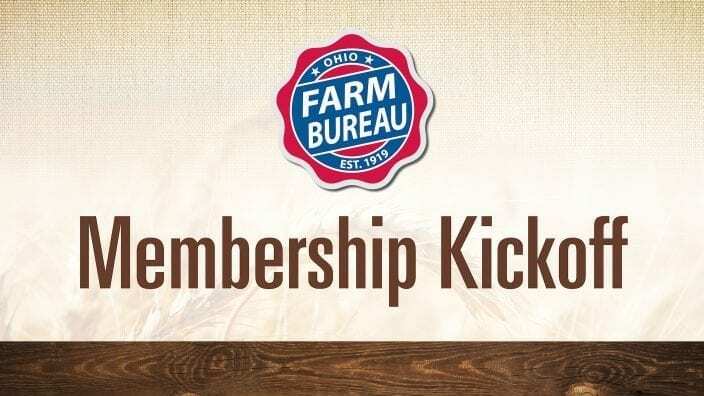 Why join or rejoin Farm Bureau? Come to our membership kickoff and find out!! Please RSVP to the county office, 740-474-6284 by Feb. 11.